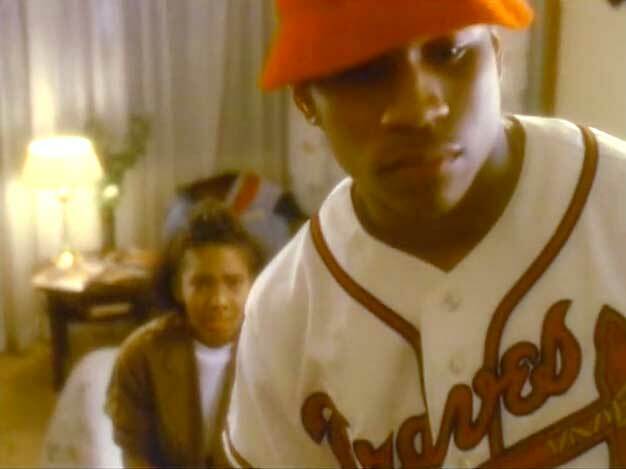 LL Cool J – I Need Love – Official Music Video. The second single from LL Cool J’s second album, Bigger and Deffer. It reached number 1 spot on the Billboard Hot R&B/Hip-Hop Songs Chart and #8 in the UK Singles Chart in 1987.